In a world where emotions are disappearing, selling the tears containing these emotions has become a thriving industry. Alongside this enterprise and its harvested tears, a black market offers wild tears culled from unsuspecting donors for very personal use. 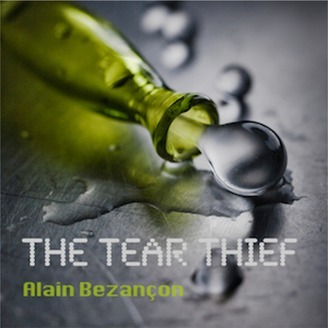 Baldassario, the tear thief, is a virtuoso in this field. The greatest challenge of his career brings with it a most unexpected journey. 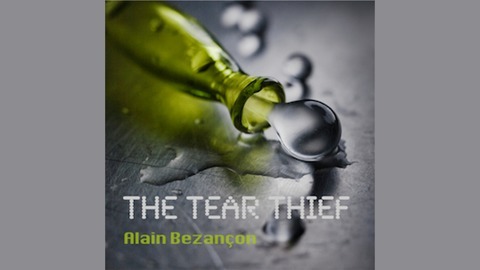 "The Tear Thief" is a novella written as part of the Emotein art project. The www.emotein.com site presents the other creations associated to the work including video, photos, design, music, a play and interviews.